BuzzConf: FP, Distributed Systems, Big Data, IA and Blockchain! BuzzConf is a conference by developers for developers thats explores the new horizons in computer science such as functional programming, distributed systems, big data, artificial intelligence, machine learning, blockchain and other interdisciplinary areas and brings them to a bigger audience. The conference will take place the Thursday 26th of April in Buenos Aires, Argentina. 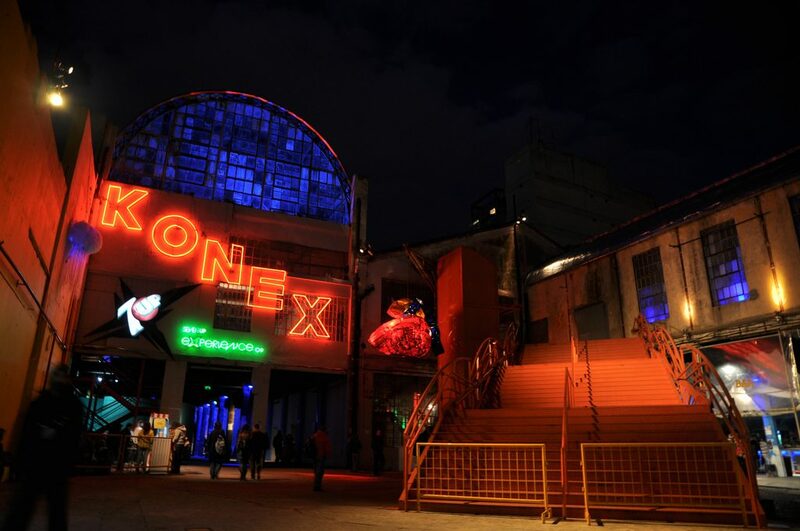 The conference will be hosted at the Ciudad Cultural Konex (Sarmiento 3131). 6. Alan Kharsansky and Santiago Buczak work at Satellogic building and operating nanosatellites. They will give a talked called "Beyond Cloud Computing: In-orbit Computing"
9. Gabriel Claramunt, CTO of a Scala shop called Scalents, will give a talk about functional programmingh, math and type theory called "The (un?) reasonable effectiveness of mathematics in computer programming"
10. Federico Leven, Lead Data Architect of ReactoData, will give a talk titled''Machine Learning on top of Hadoop and other flavors of Big Data"
11. Santiago Palladino, developer and security Researcher at Zeppelin, will give a talk titled "Crypto beyond currencies: building decentralized applications on Ethereum"